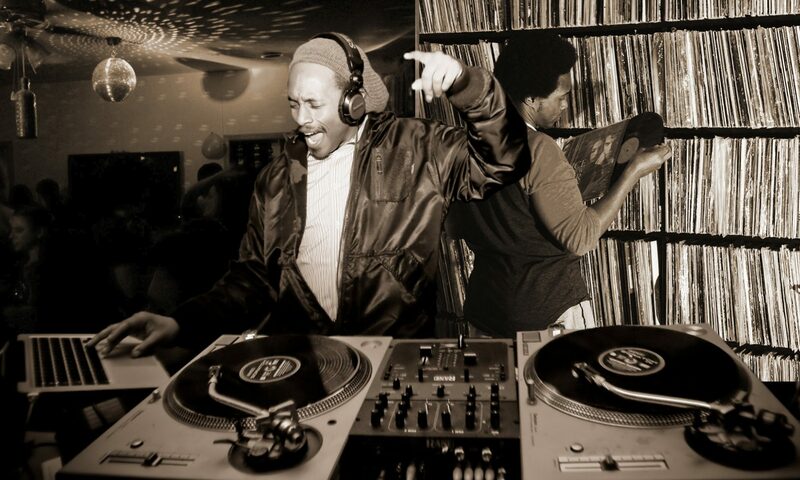 DJ C-prod-G hails from Chi-town (Chicago, IL) and is currently residing in Brooklyn, NY. 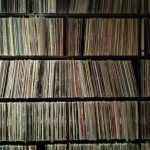 Being a DJ for over 20 years, he has blessed dance floors at various lounges, bars, venues, outside/indoor events, and weddings all over the United States and Internationally. He was destined to become a DJ. Since he was an infant and discovered, on his own, how to operate his parents stereo system, music has been a part of his life. 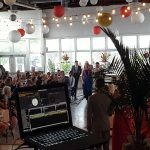 Making the clients feel comfortable, at ease, and to have fun with the process of leading up to the wedding is what DJ C-prod-G has a knack for. He makes himself available at all times, having an open ear, and can provide answers and insight to all of your questions from his many years of experience. The client will provide a tailored made playlist from their musical tastes and DJ C-prod-G will utilize his skills of blending, mixing, and beat matching to create a vibe that gets the whole wedding party’s guests up on their feet to boogie down from start to finish! DJ C-prod-G is the perfect DJ for your event due to his expansive knowledge of not only many different genres of music, but also music covering through the spans of time, so that everyone, from the elderly to the adolescent, will hear something familiar. 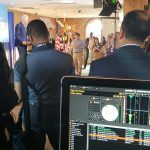 His experience includes being a DJ for Film & Television wrap parties, street block parties, fundraisers, Political rallies, graduation parties, holiday parties, and music venues. Are you into nostalgic music and pop culture? Ever wanted to dress up as your favorite icon go to a dance party to show off? Then look no further and book DJ C-prod-G! Hosting themed parties is his speciality and no one can do it better. 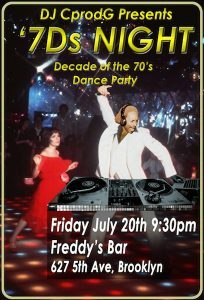 He throws a monthly dance party dedicated to playing music from a specific decade called, “The D’s: Dancing to decade of music”. If you are unable to attend to one of his legendary parties, you can always send in a request for a mix and bring the party to your own home! Just indicate your music tastes and DJ C-prod-G will do the rest. It’s his focus and desire to make satisfying the crowd a main priority. Having a relationship with the crowd is essential to being a successful DJ. How can you know what the crowd wants to groove to if you don’t listen to what they want? It takes more than just having the right music; you need to know when to play the right music at the right time and that is what DJ C-prod-G is gifted with. His aim, as a DJ, is to be the mixmaster of blending all forms of music together that makes you feel good and to keep the dance floors packed and rockin’ on and on and on.